Seko (Seiko) Higa was born in 1898. Higa initially learned Naha-Te from Kanryo Higaonna starting at the age of 14. He would study with him for a total of 3 years before Kanryo passed away. After the passing of Kanryo Higaonna, Seko Higa went with Chojun Miyagi, who was his senior in the dojo in order to continue his training. Seko Higa was the first of Miyagi’s students to begin teaching. His dojo was opened in 1931. He retired from his career as a police officer in order to teach karate. Seko Higa was described as kind and gentle, but strict when teaching. He was also very dedicated to his karate training. He would practice in front of a mirror for hours in order to keep the technique accurate. Seikichi Toguchi would be one of his early students and perhaps his most well known one. In 1935 he went to the island of Saipan to teach karate due to the invitation of a friend but he returned to Okinawa shortly after since it was unsuccessful. Later in 1940 Higa received the title of Renshi from the Dai Nippon Butoku Kai, which is equivalent to about 6th dan. Higa was greatly affected by the war and lost most of his fortune. Seikichi Toguchi invited Higa to live with him and so Higa did end up moving in and living with his student. It’s important to note that in those times the relationship between the teacher and student was very close, almost like family. The two of them along with other Okinawans would collect enough money to build a new dojo in Itoman, where Higa would continue teaching. 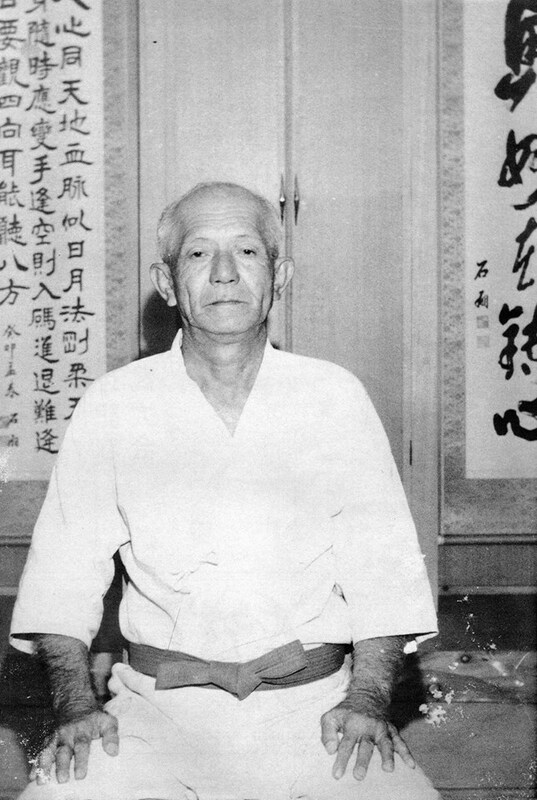 Following Chojun Miyagi’s passing, Seko Higa became the first president of the Okinawan Goju-Kai. In 1966 Seko Higa passed away as well. Some of his main students were Seikichi Higa, Choyu Kiyuna, Eiki Kurashita, Seiko Fukuchi, and Tetsuhiro Hokama.  The „Shodokan“ is Seko Higa’s school of Goju-Ryu. The senior instructors carrying on his vision today are Eiki Kurashita and Choyu Kiyuna. Nach dem Alten zu suchen heißt das Neue zu verstehen.